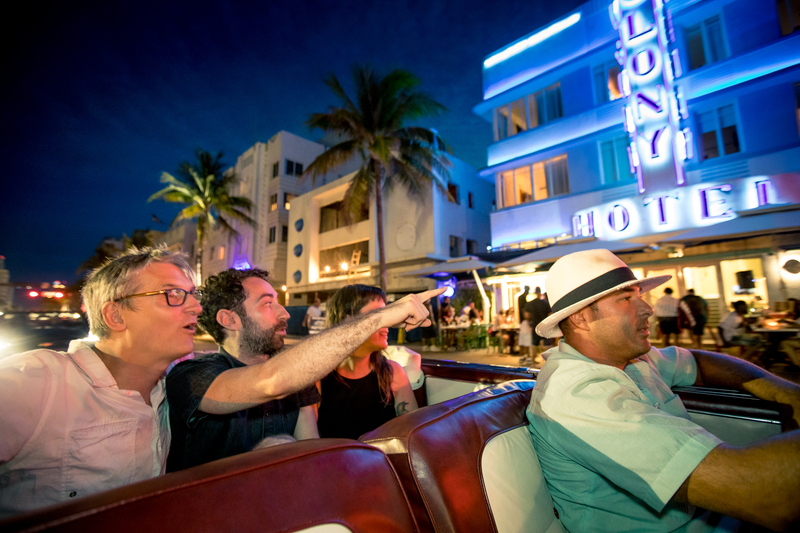 Be Part of the Miami Car Touring Experience! 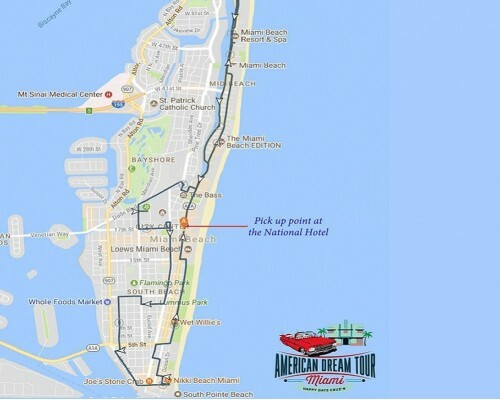 Check out American Dream Tours in action! 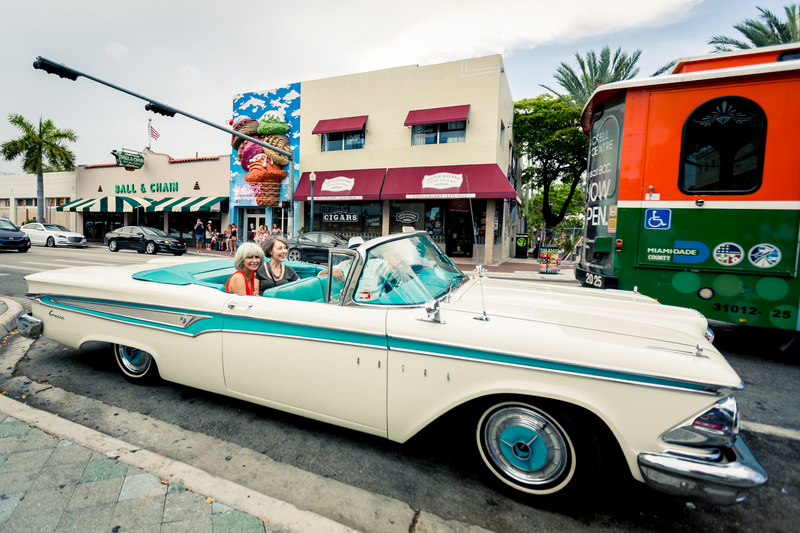 See our car tours on Channel 7 WSVN - Deco Drive TV Show and other videos. 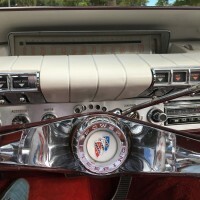 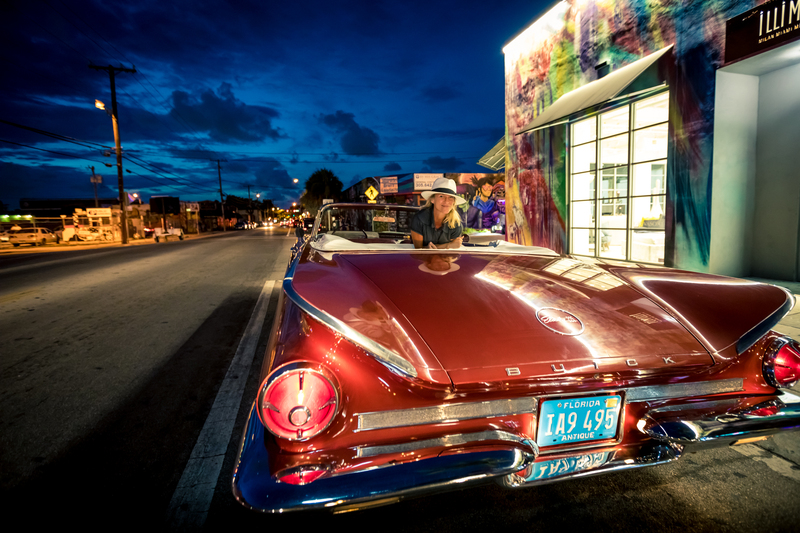 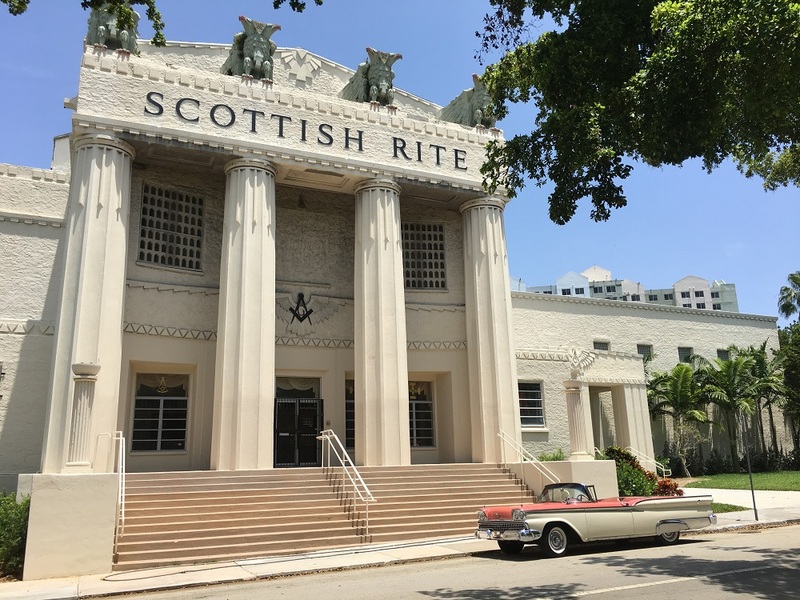 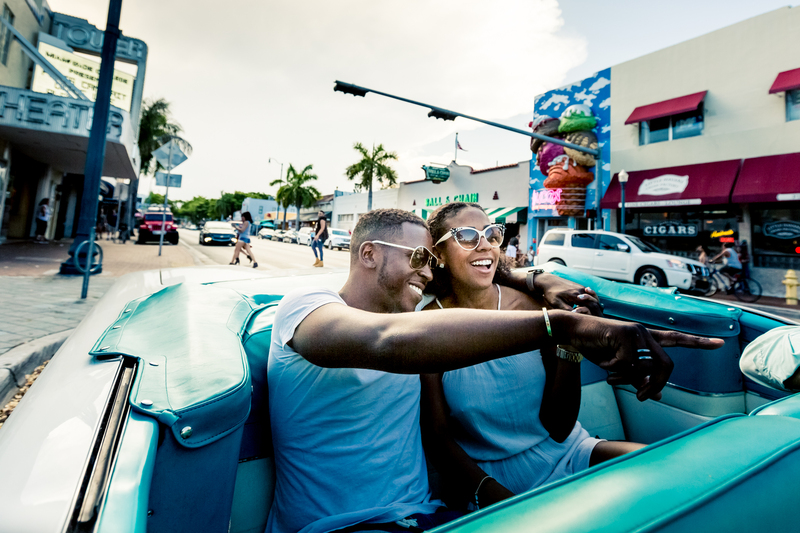 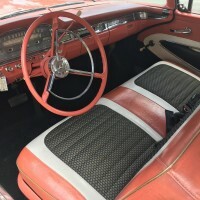 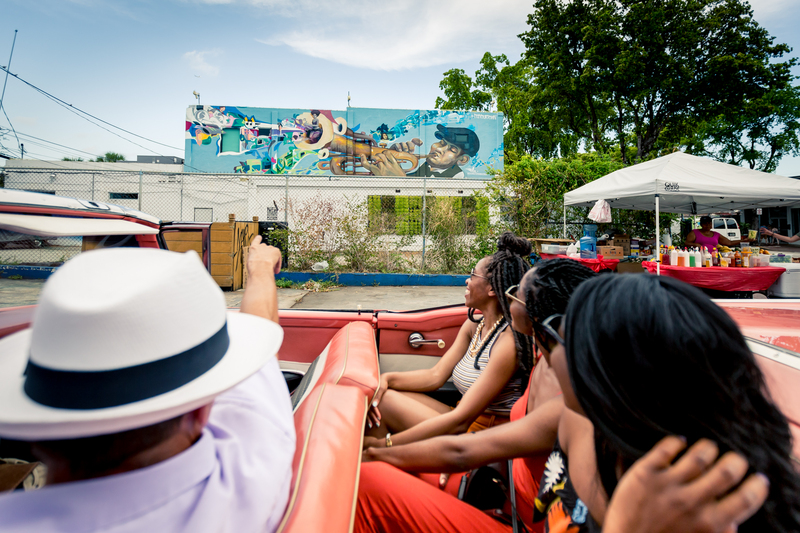 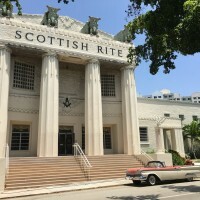 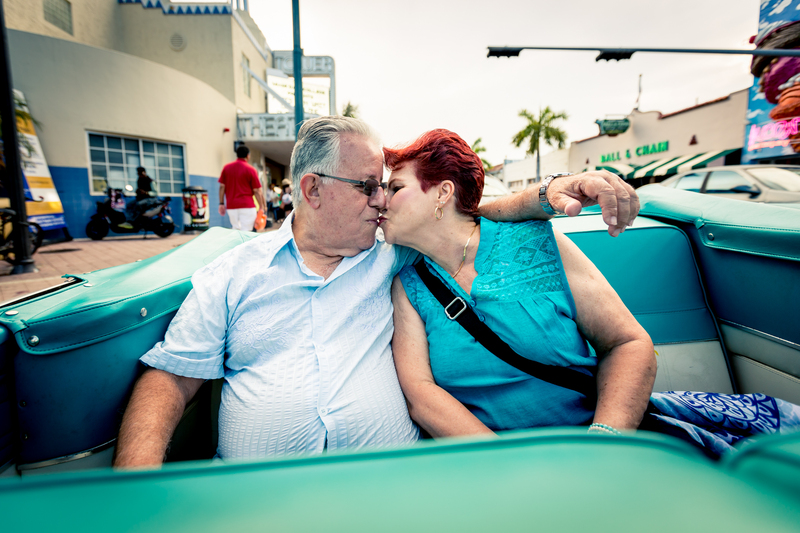 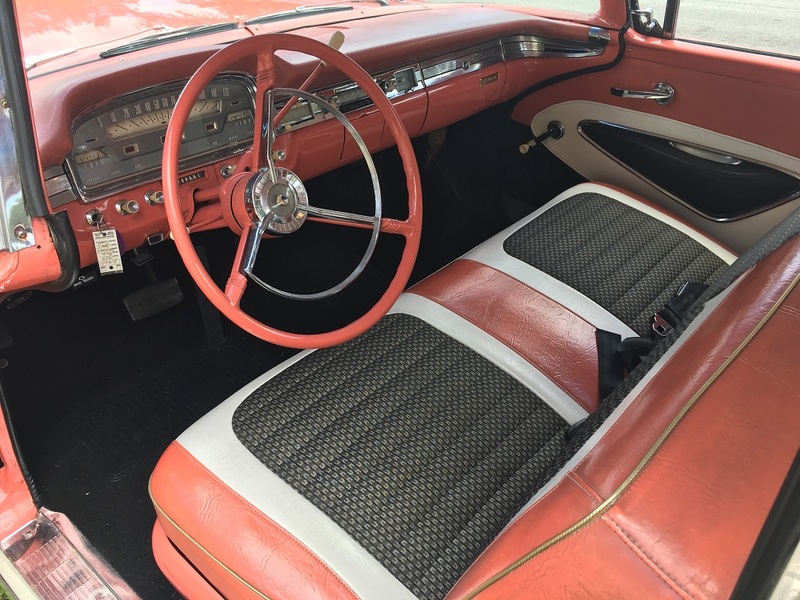 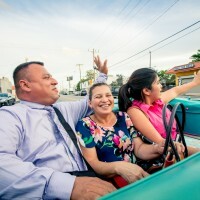 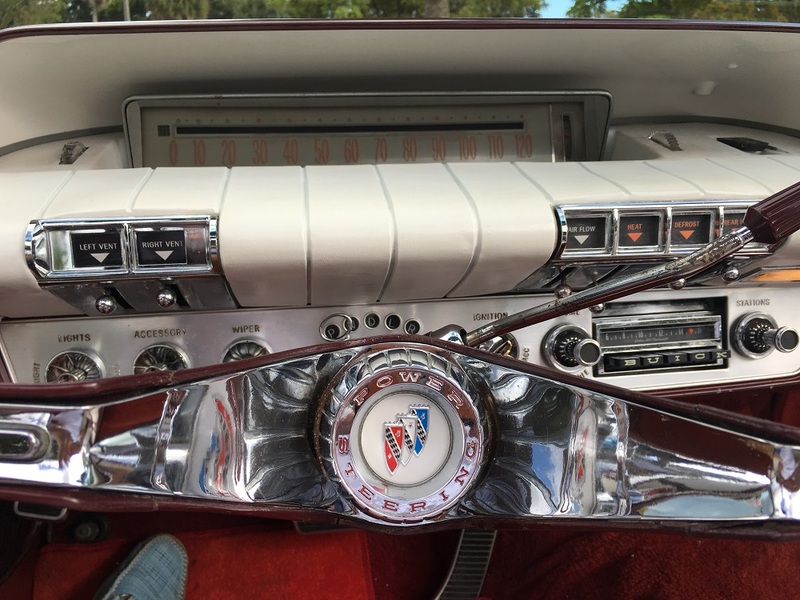 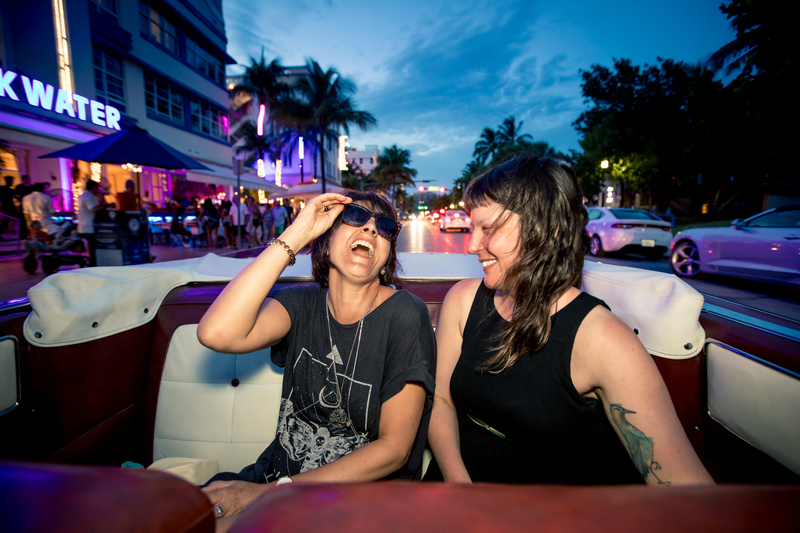 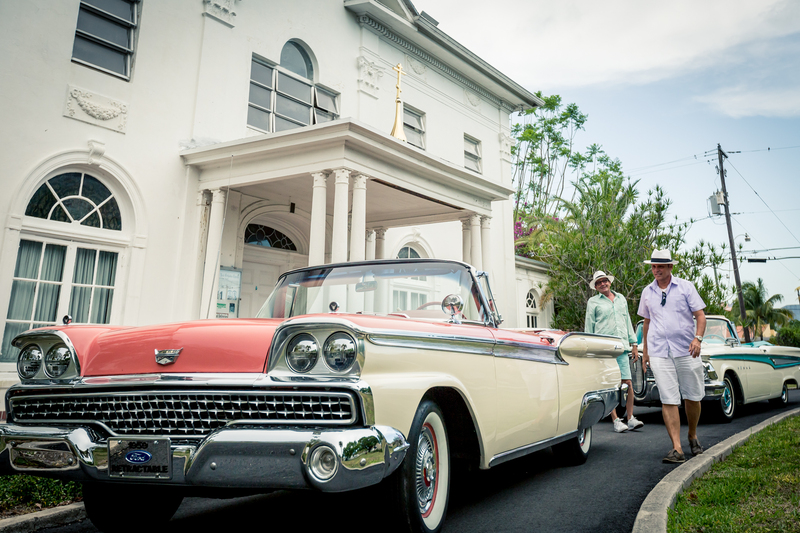 Scroll through the images of car tours below to catch sights of what it feels like to take a Antique Convertible Car Tour in Miami. 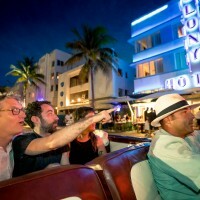 South Florida's Best guided City Tour! 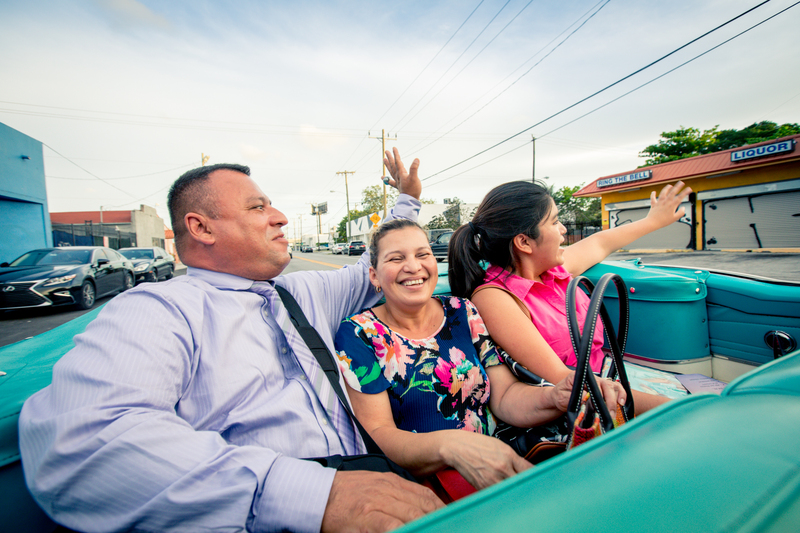 Tour in style in our Antique Convertible Cars! 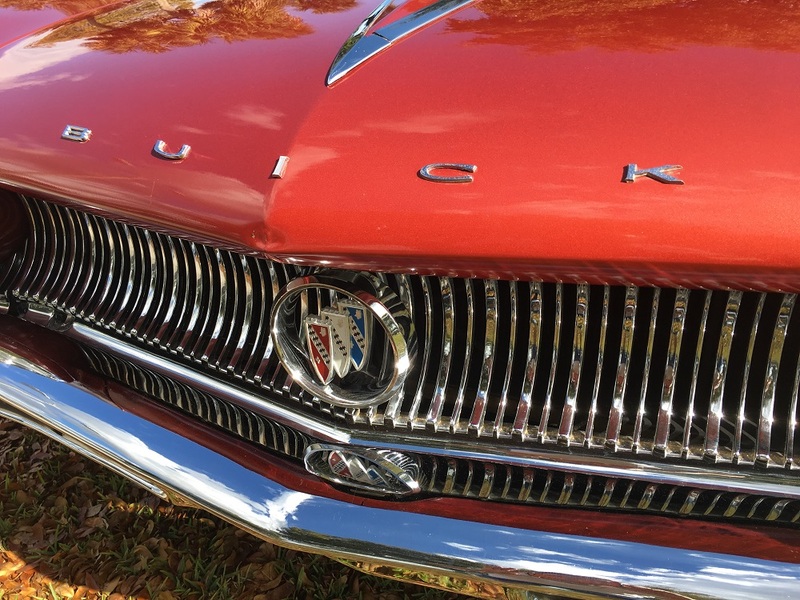 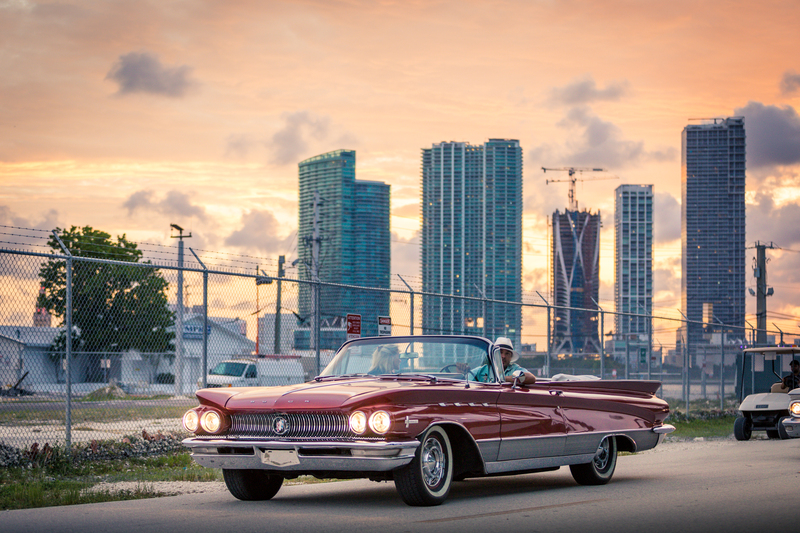 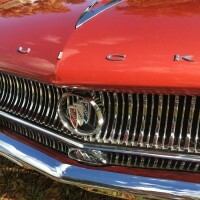 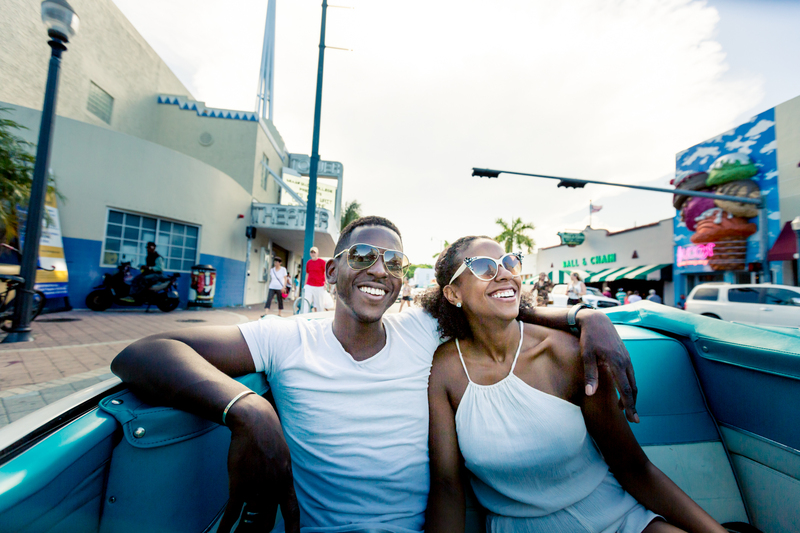 Classic Car Tours to Learn and discover landmarks and things you can do in Miami! 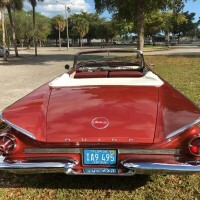 Explore and sightsee City of Miami in convertible classic cars with private guide & driver guided city tour! 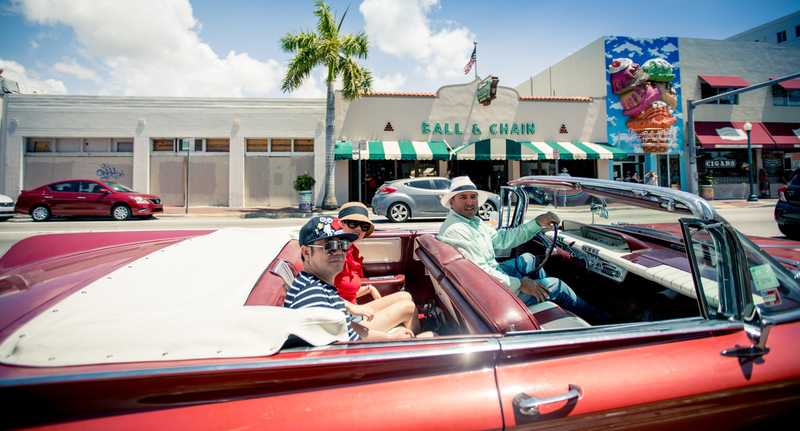 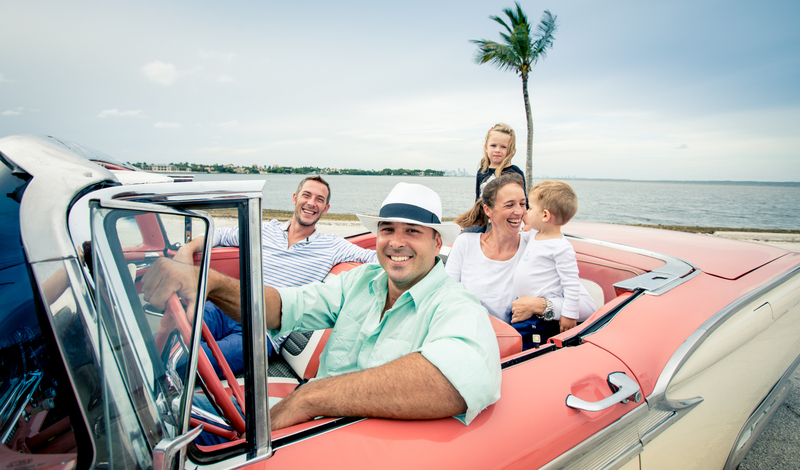 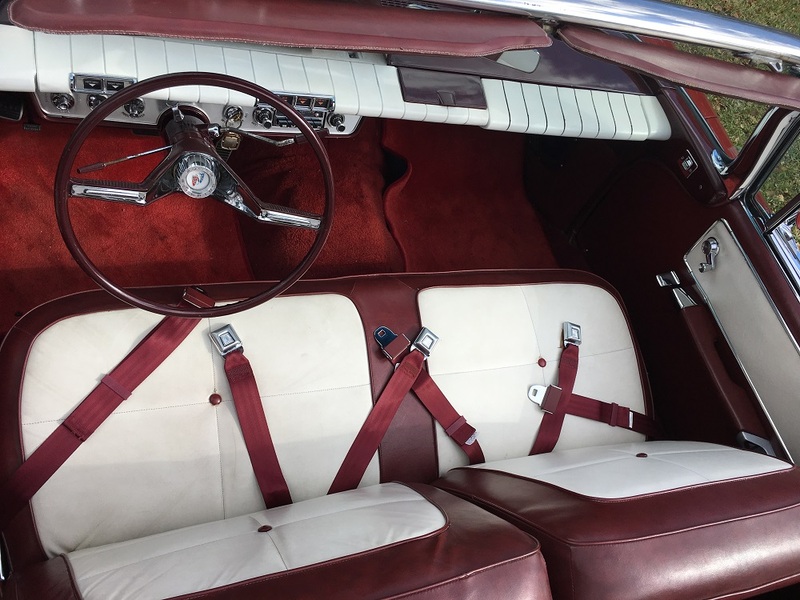 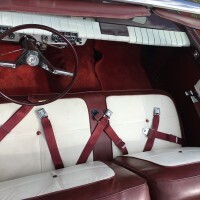 Take car tours of Miami Beach or tour Miami areas, touring in roomy vintage interior of a Convertible Classic Car! 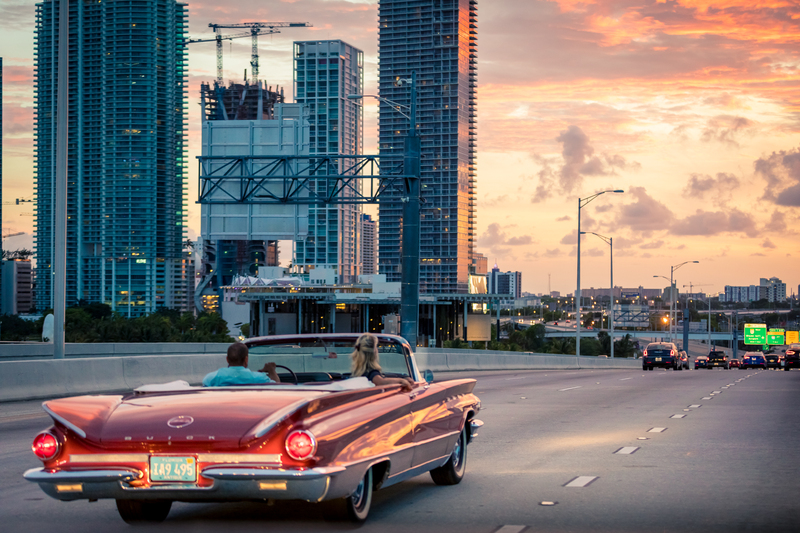 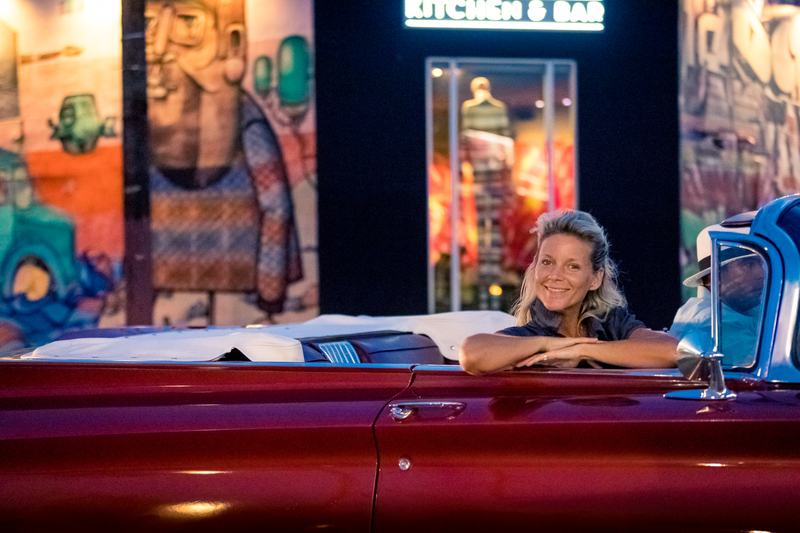 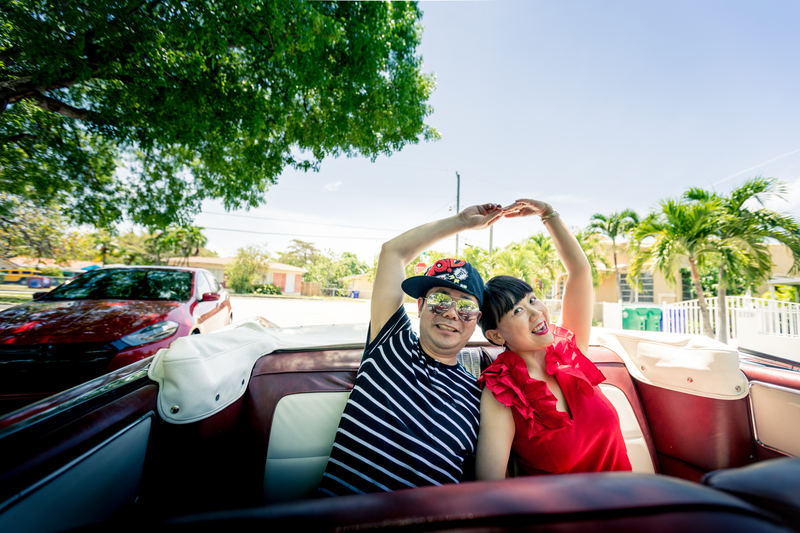 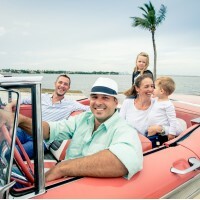 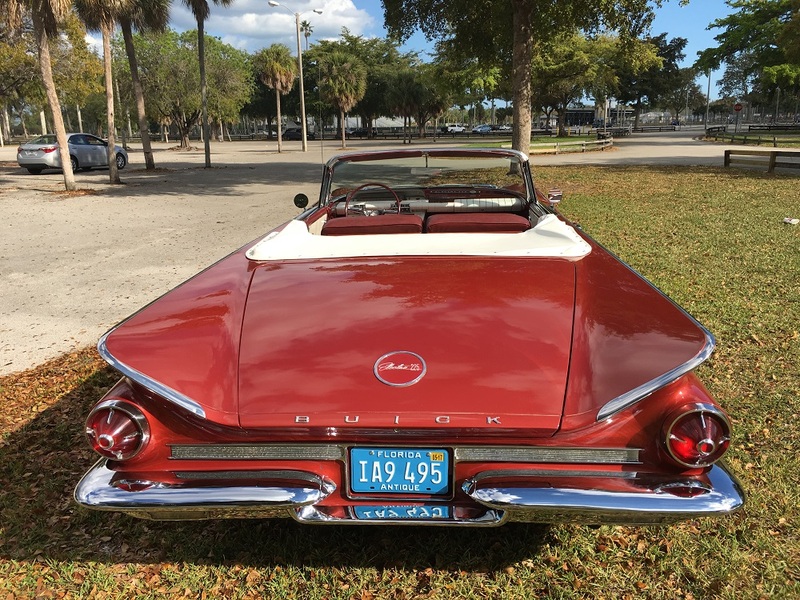 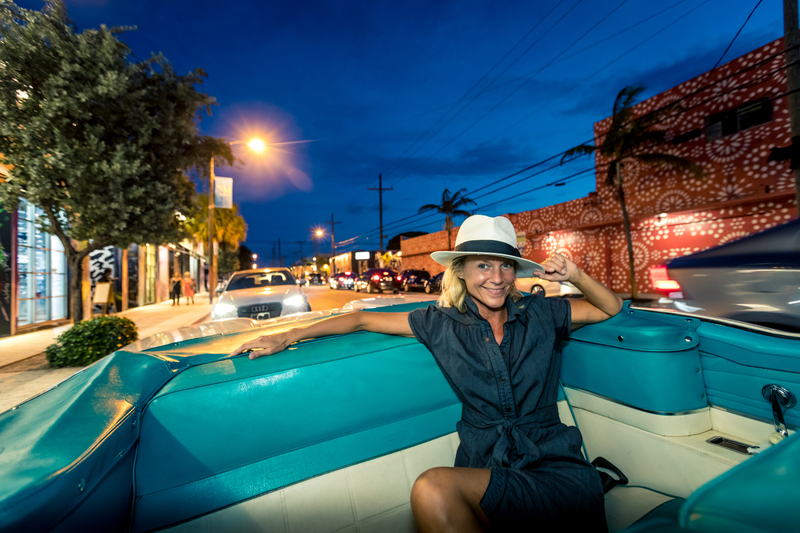 Car tours to sight-see and learn about the Art Deco district, Ocean Drive, Collins Avenue, Venetian islands, The Biltmore Hotel and so much more in a city tour relaxing in classic convertible car. 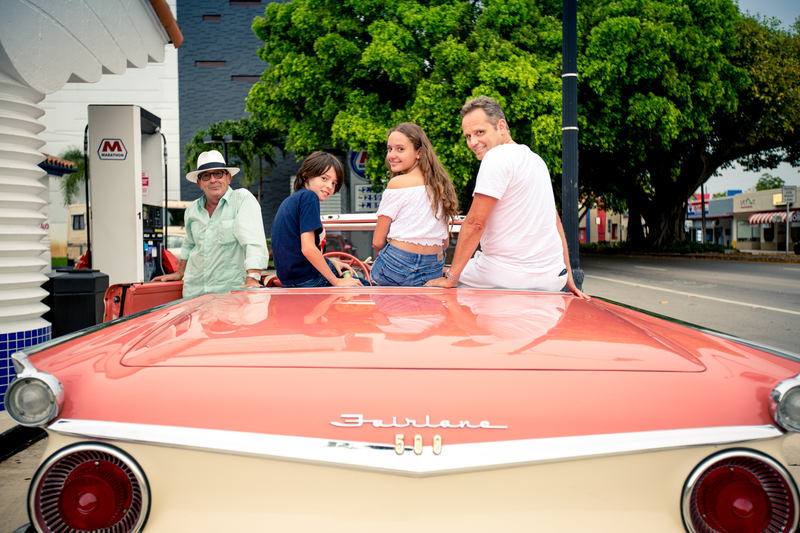 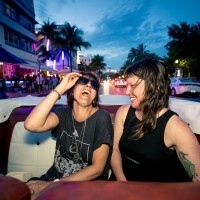 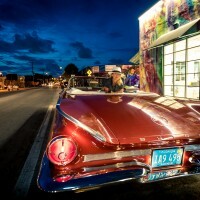 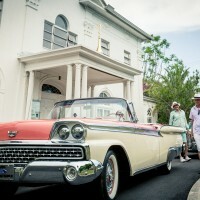 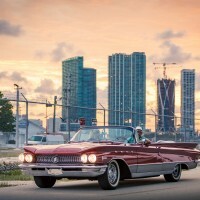 Book Classic Car Tour of Wynwood, full beach tours, Coral Gables, Little Havana, Downtown Miami. 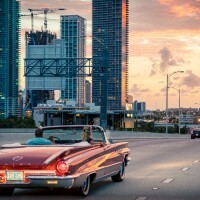 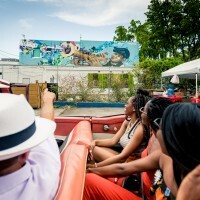 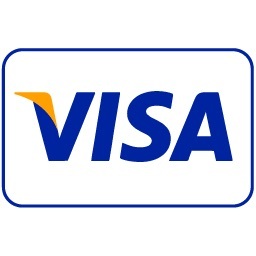 See city tour itinerary for scenic tour stops and interesting tour areas of Car Tour Miami and Car Tour Miami Beach City tour spots.